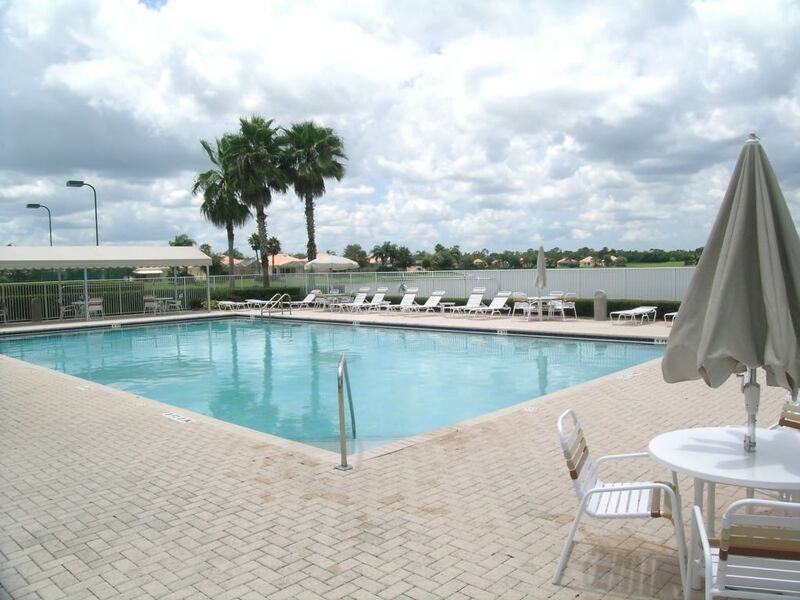 As of January 2019, there are 5 Florida Club homes for sale. List prices range from $299,000 up to $459,900 for an average list price of $394,580 which works out to $198.92 per sq. ft. of living area. There are 4 homes under contract awaiting closing. List prices ranged from $269,900 up to $494,500. This equals an average list price of $353,325 which works out to $196.47 per sq. ft. of living area. These homes averaged 65 days on the market before going under contract. 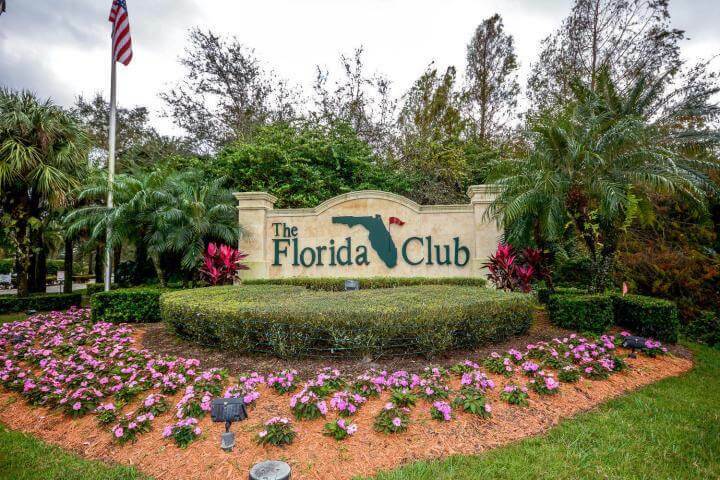 In the past 12 months, 29 homes have sold in the Florida Club with sales prices ranging from $255,000 up to $476,900 for an average sales price of $341,009 which equals $179.44 per square foot of living area. The average days on market before going under contract was 49 days with a 97% list to sales price ratio. The monthly homeowners association fees are $230.00 to $260.00 depending on the section the home is located in. There is also a one time capito; contribution of $600.00 charged for all home buyers. 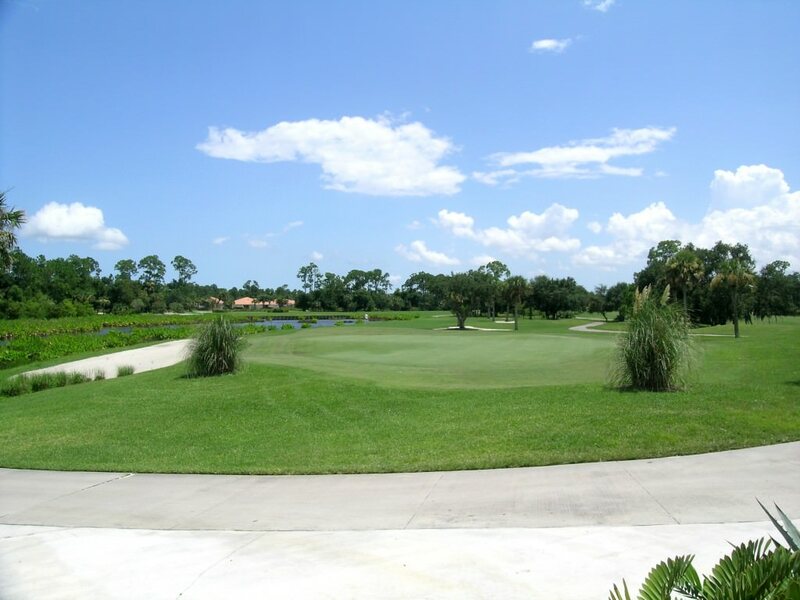 For more information about golf at the Florida Club January 2019 Market Report please visit their website: Florida Club Web Site.